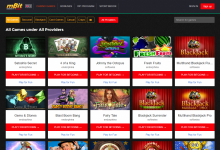 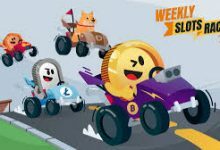 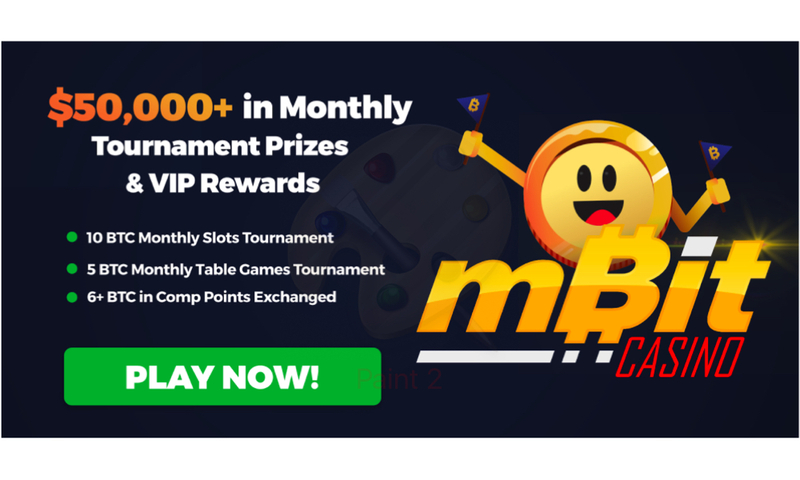 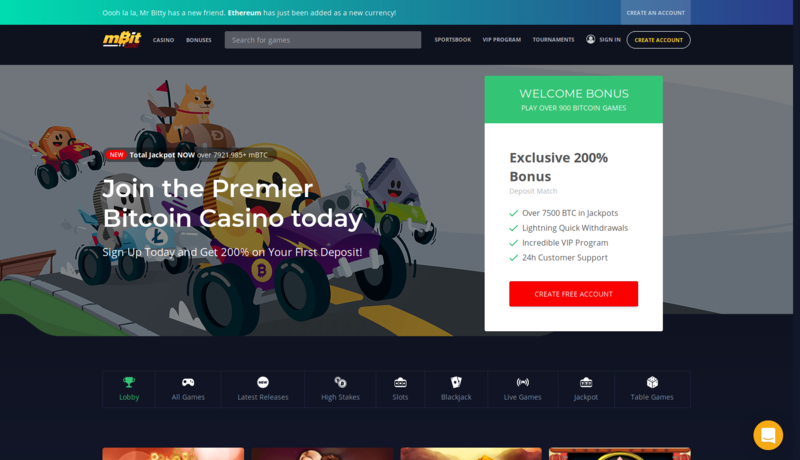 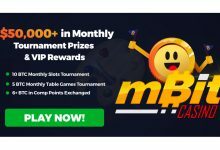 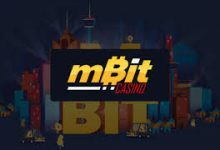 A new and growing Bitcoin casino, mBit Casino has a great website with a vast selection of casino games. 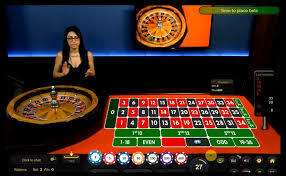 These games include 3D slots, video slots, blackjack, roulette and video poker. 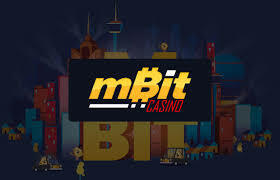 What makes mBit Casino stand from the crowd is the innovative interface designed with live croupiers broadcasting live from a professional studio in Eastern Europe. 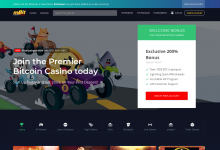 Players can enjoy the interaction with other players and chat with their live dealer, making this experience engaging and real. 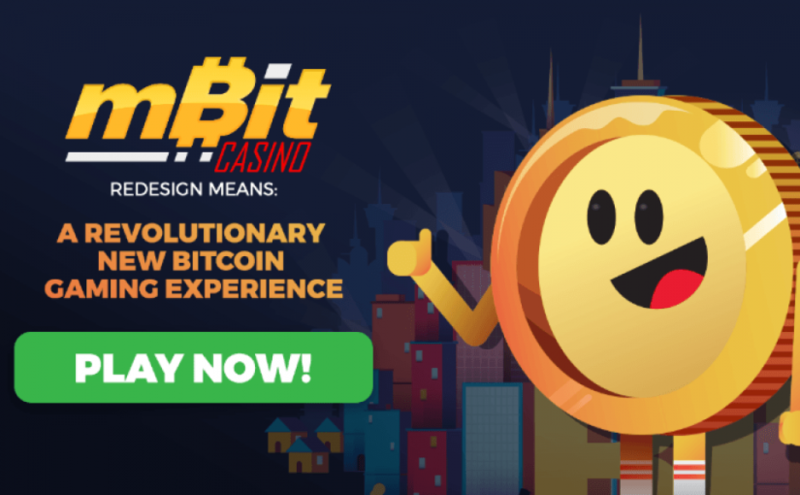 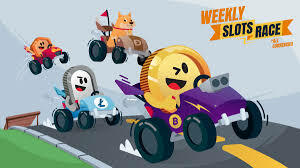 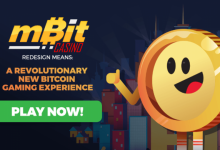 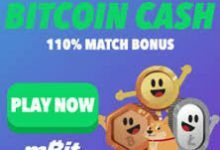 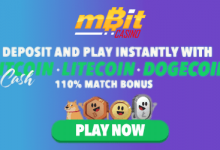 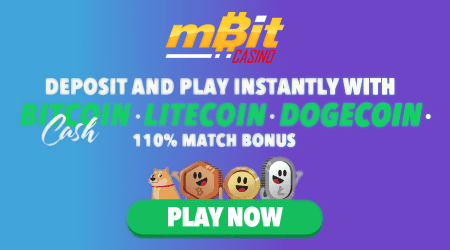 mBit Casino accepts deposits in a number of digital currencies including Bitcoin, Bitcoin Cash, Litecoin and Dogecoin. 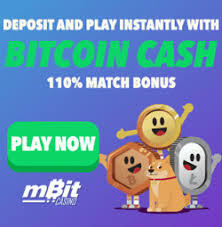 Deposits can take up to 30 minutes, but transfers are almost always instant. 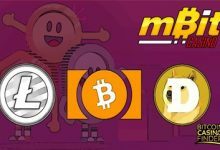 Withdrawal procedures are the same as those for depositing Bitcoins and can take up to 30 minutes to complete, but generally happen right away. 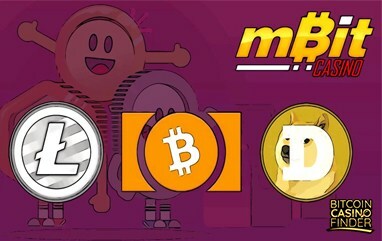 Support is available via email or 24/7 Live chat.